Barry Kroeger was appointed to the Board of Directors of the Cayman Islands Monetary Authority effective 21 July 2018. Mr. Kroeger is a senior financial executive with significant accomplishments in business and finance. He has over 35 years of experience in the areas of governance and board matters, complex accounting and reporting, regulatory and compliance issues, risk management, technology and operations, due diligence and acquisitions, people development and executive transition and continuity. Mr Kroeger has held various positions in the financial services industry. In 1976, he joined Ernst & Young and worked through the ranks as a senior partner, a post he held until 2014. 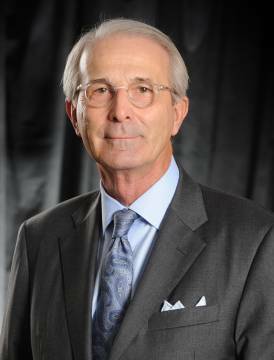 He then served as Head of Strategic Planning and Executive Advisor to the CEO of ACI Worldwide. Mr. Kroeger sits on several other boards and committees. He also holds a Masters degree in Business Administration from Bowling Green State University, in Ohio.